Do you remember the old days of social security number verification? Perhaps you weren’t a business owner or manager then. I was a manager years ago that handled the hiring for a restaurant, but I didn’t have to deal with the SSN verification. Still, it was all about the paper card and handling requests for verification offline. 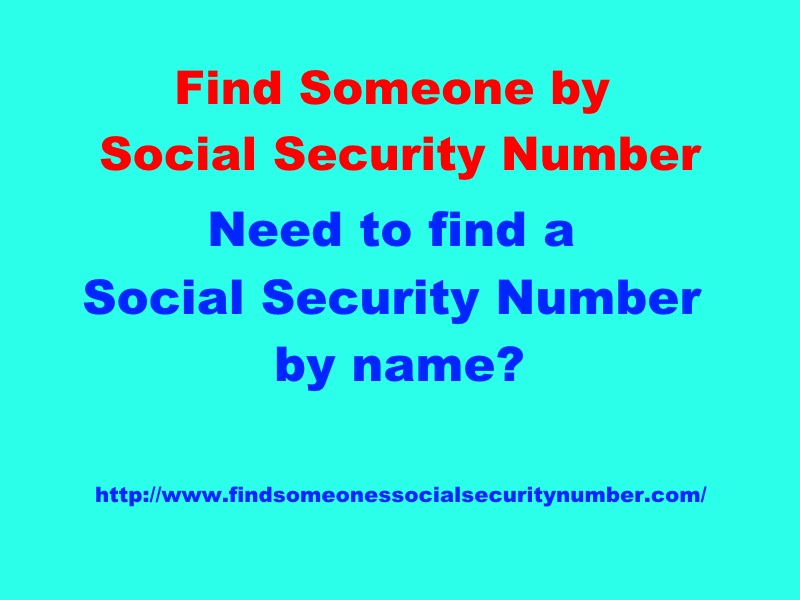 These days you can handle everything online easily enough, and you can do more than one social security number lookup at a time. For instant results, you can do up to 10 at a time. That makes things quite easy. If you are verifying an entire database of employees for tax purposes, well, then you have to submit files. Yet you submit those files electronically, and it typically only takes about a day to get results. it’s rather neat that you can submit hundreds of thousands of names and numbers and get verification within a day. What other time does the government work that quickly? In all seriousness, you can tell that SSN verification on both sides is handled quite easily these days. The government is meticulous about everything, but they have simplified the process. That means when you hire new people, you will instantly be able to verify the SSN number of the individual. The old days of handling things by snail mail or in any other form or fashion are over. 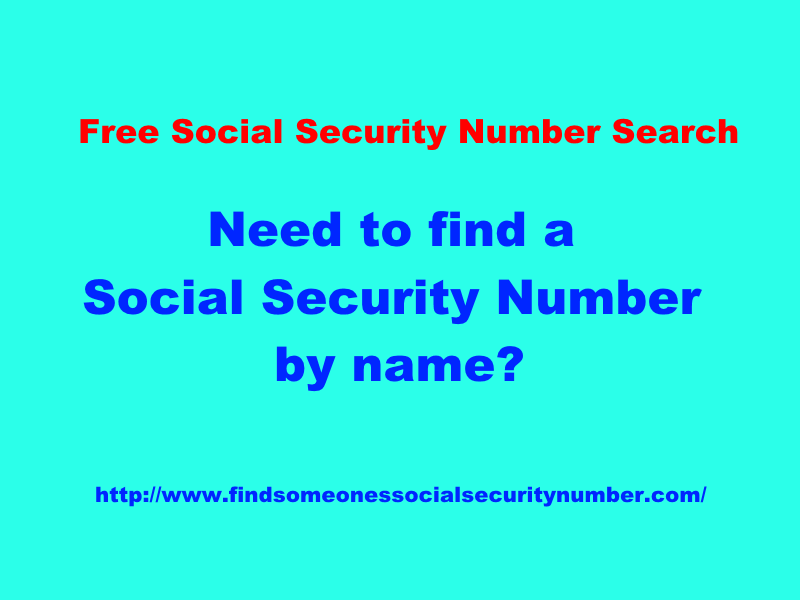 Social security number lookup is instant if you are handling it on a small scale. Now you can give it a try next time you hire an employee. Yes, you can still handle the verification in other ways, but why waste any time. 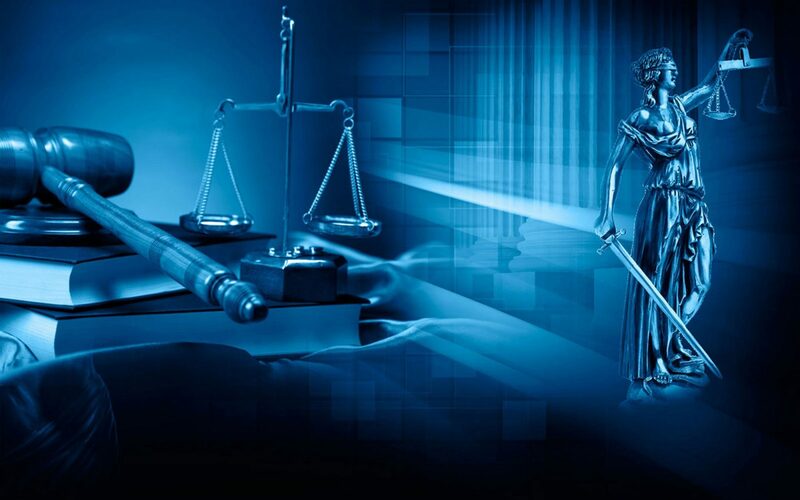 You can find out the results instantly and move on with other business matters. The Social Security Administration Office has made things easy for you in terms of SSN verification.